If you are Landlord or Estate Agent, renting a property in Dublin, then Chem2Clean is here for you. 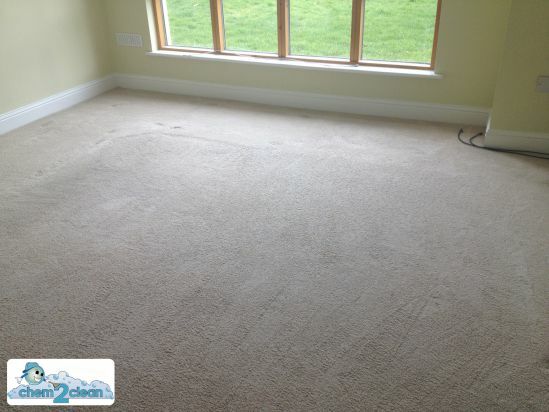 We provide professional Carpet Cleaning on Rented accommodations in Dublin and surrounded Areas. The image below is just one example of our recent job where (in this case) the house was left in poor condition. 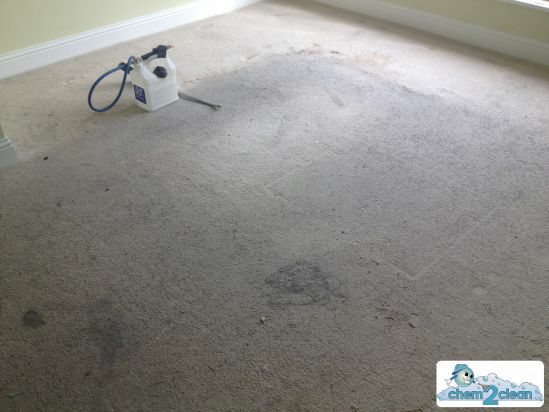 As you can see from the picture below the carpet was left in a terrible state. Coffee and tea stains, genuinely neglected. We cleaned some other rooms in this house and the landlord was going to pull this carpet up as he taught it was beyond being cleaned. With our stain removers, cleaning solutions and machinery, we saved this Landlord a trip to Des Kellys. How the carpet floor was left by previous tenants. Landlord was thinking to replace the carpet. Flexible hours: Sometimes 9-5 might not suit your schedule. With this in mind we work evening and weekends. Trustworthy service: We are a family run business who take pride in there work. We are friendly, honest and reliable. Fast Dry time: Carpets can be walked on straight away after cleaning as we supply overshoes with every job. We clean all the your carpet not just the traffic area: we can move the furniture, so we guarantee to clean all the carpet. Cleaning for Landlords, Estate agents and property management companies: We are already doing this on a large scale in Dublin so we are able to provide you with any referral you might request. Our customers like Bank of Ireland demand high quality service, which we provide. 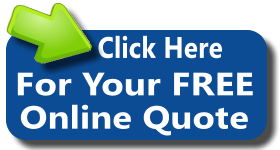 Areas we cover: We cover Dublin City Centre, County Dublin, County Wiclow, Kildare and Meath.